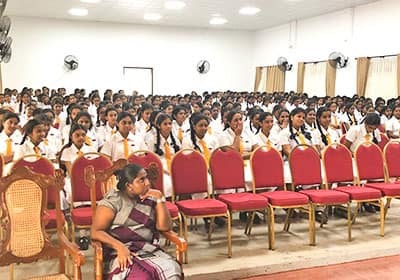 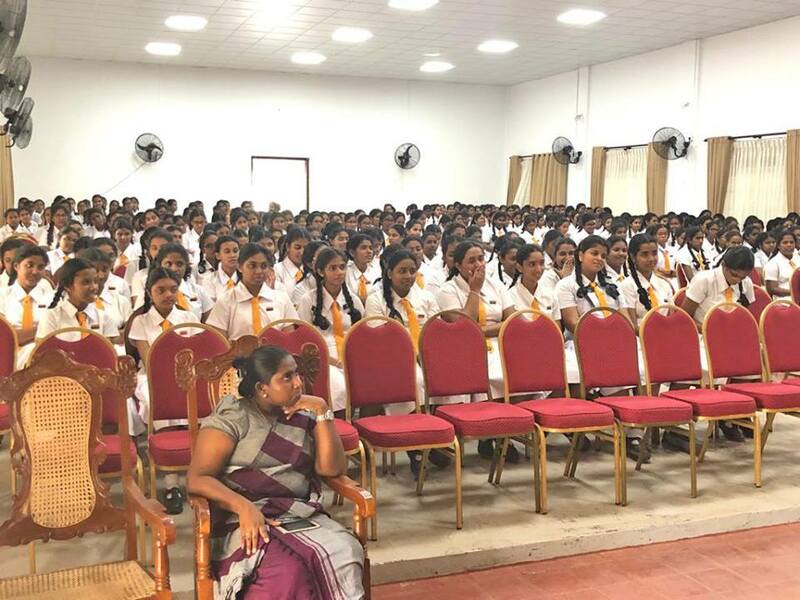 Anula Vidyalaya is one of the leading girls schools and SLIIT conducted an effective workshop on Motivation and How to prepare yourself for A/L exam. 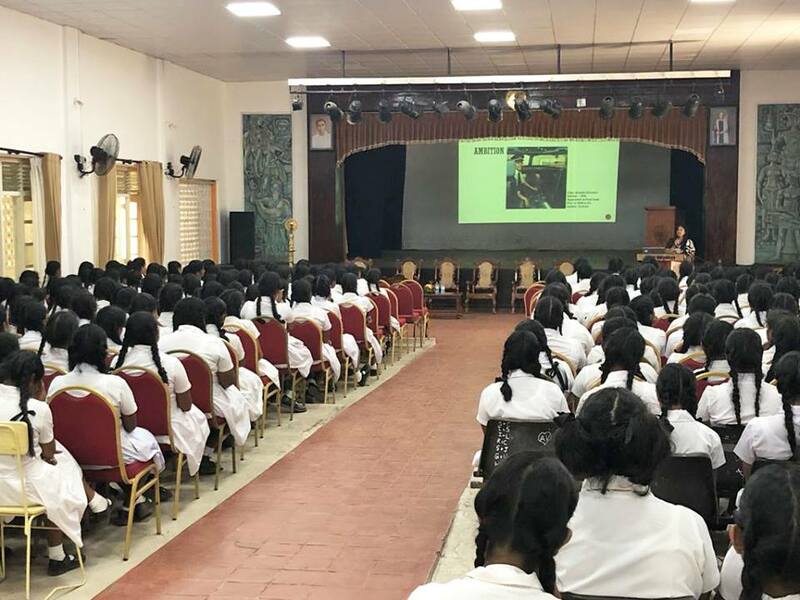 It was a fun filled workshop where students enjoyed the session and at the same they learnt how to use social medial in the correct way. 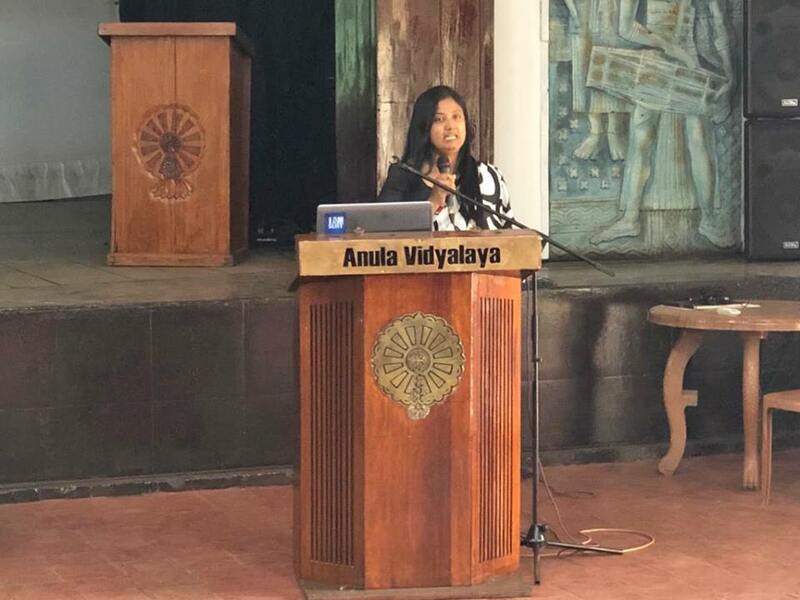 Ms Anjalie Mendis,Academic Coordinator (Metro), Student Advisor / Senior Lecturer, Faculty of Computing conducted the session and this was organized by Buddhitha Jagoda, Senior Executive and Ranga Premarathne, Executive in Marketing department.